Let me guess, you have purchased a Cricut Machine, and now you are wondering what the Design Space and Cricut Membership is all about? Maybe you know what the Design Space is about, but even though the subscription service is pretty cheap, you want to understand exactly how it works, what you will get and why it is worth every single dollar. So let’s get down to answering all of your questions. Here is everything you possibly wanted to know about the new Cricut Design Space Subscription. What is the New Cricut Design Space? The Cricut Design Center is your one-stop shop for all your inspiration and creation needs. Ultimately the Cricut Design Space is an easy-to-use web-based program that lets you browse predesigned projects. You can also design your own projects as well. What is so magical about the Cricut Design Space? It has more than 800 predesigned Make it Now projects. These projects are ready to go and all you have to do is to click that magical button called “Go”. You can upload your own jpeg and SVG files. You can add your own fonts. It works from a desktop, laptop, tablet, and phone – hello to lazy designing form your couch! Can you use Cricut Design Space without a Subscription? 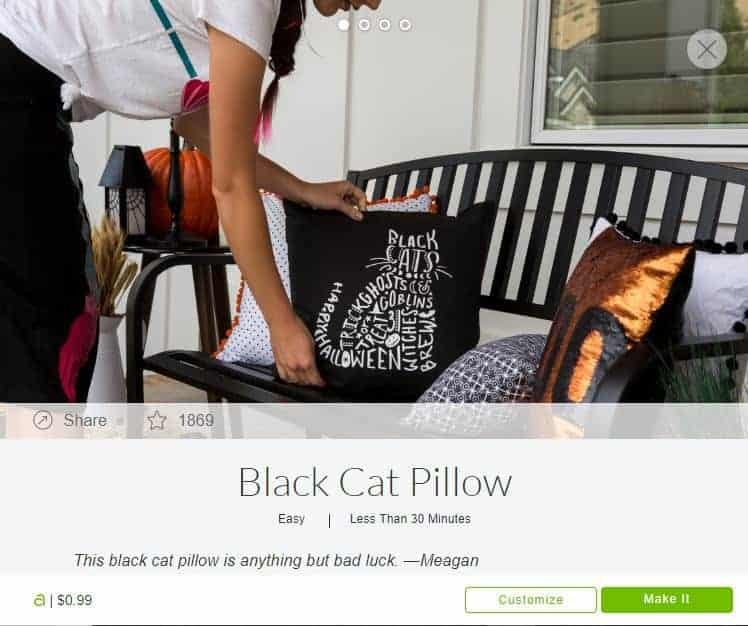 Okay so that all sounds pretty cool right, but the burning question is: do you have to pay for Cricut Design Space? No, you don’t have to pay for the design space. You can go to www.cricut.com/design right now and create your account. Go on, sign up – I’ll wait for you! Enter your details, choose a password and you are in! Now you will be able to browse through projects, and you will also have access to some tutorial videos, as well as your canvas where you can design your own projects. Whilst there are a few free images and projects in the Design Space for you to use, most of the time you will find a Cricut Design Space Cost applicable when you actually choose to use any of their images of when you choose one of their “Make it Now” projects. It will cost you about $1 for every image you choose to use and most likely around $3-7 for each Make It Now project you purchase. Now you can see how quickly this can add up! But luckily there is this thing call Cricut Access, let’s talk more about that, shall we! Cricut Access is basically your way of saving money in the long-term. It is a subscription service where you pay a set fee per month and in return, you get access to images, fonts, and Make it Now projects at no additional cost. So how much is Cricut Design Space on the subscription membership? Starter Monthly: If you wish to try it out, you might prefer to pay the $9.99 a month. That way you can test it out, but have the freedom to cancel it whenever you want. Starter Yearly: If you wish to save money, you might prefer to pay for the full year. It costs $95.80 which comes to about $7.99 a month. Premium: The premium membership is a yearly subscription at $$119.88, which works out to $9.99 a month. With premium membership, you also get free postage on orders of $50+, as well as other benefits. What is Included with my Cricut Subscription? 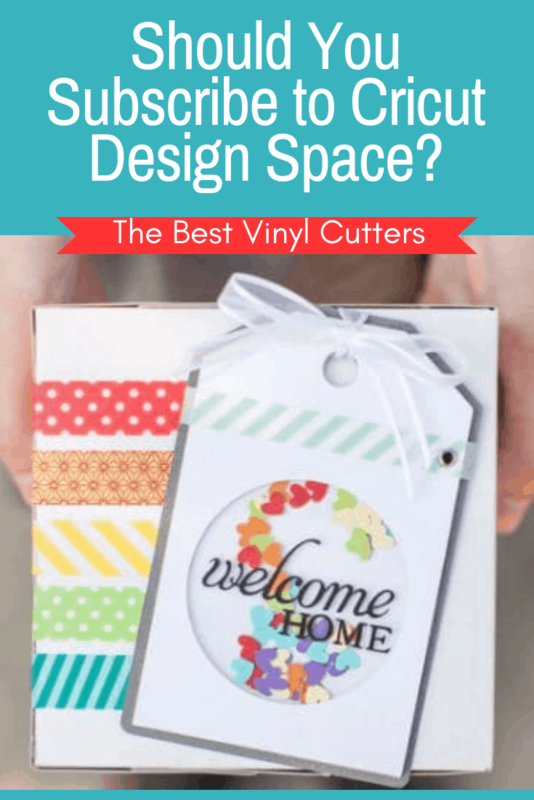 Now you might have noticed that I just told you that you get 10% off Cricut Design Space and I bet you are asking this fundamental question: “Wait, what!? I thought my membership gave me access to Cricut Design Space without additional cost!”. It is important to note that not every single image, font or project is included in your membership. To make it easy for you, you will easily see which of the images and projects are free as they all have a little green flag on them. But you will find that there is still an additional cost on some items. But don’t get greedy now – remember, you get UNLIMITED access to over 50,000 image, more than 400 fonts and 1000+ projects – that will keep your busy – I promise!! They have loads of videos and tutorials to help you around the Design Space. I’m sure you have seen the value in signing up for the Cricut Membership. So what are you waiting for? Come and join the Cricut club and reap the benefits!